There’s little doubt that the smartphone is the most significant consumer invention of the 21st century. After all, people spend more time on smartphones than other gadgets or humans for that matter – you must have noticed that. No? 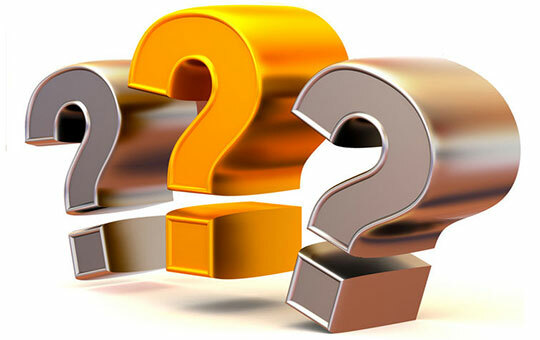 Well, brands certainly have, and they have adopted new measures to increase their accessibility for smartphone users. Among these measures, push notification (wiki) are one of the more effective ones that help business communicate with their audience. Businesses encourage consumers to enable “alerts” on their devices, so it’s easier for them to engage new users, direct existing ones to social media channels, promote services and products, and build brand reputation and trust through valuable content. What Makes Push Notification to Dear to Modern Marketers? Push notifications are a good way for brands to stay in the public eye and not be forgotten. This is why it’s so important for brands to get it right! But crafting push notifications is not an exact science, and brands need to invest proper resources to get it right. 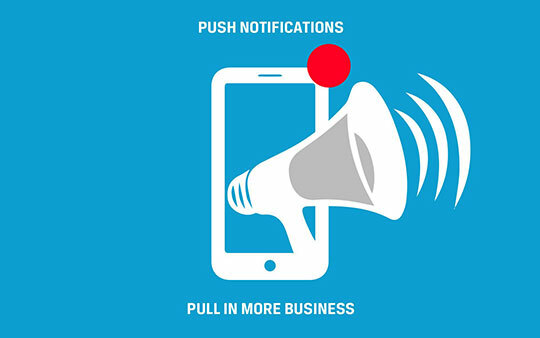 However, once they master the perfect push notifications, both the business and the customers will benefit. Have you ever missed out on a sale and regretted the fact later? Well, now many shopping sites have started sending out push notifications about ongoing sales and discounts. People usually get such notifications from online clothing stores that let them know when a sale is about to start. So, not only do users receive helpful information but the outcome is in the hands of the users. Customer engagement platforms like Mapp have features like push notifications that allow you to create your own targeted one of a kind notification strategy to deliver messages right to user’s home or lock screens. You may also like: Get your Business Website Today to Get an Edge over your Competitors. No user wants to be judged by an app. The trouble is, most health and fitness programs do exactly that. This could be the reason why not many people opt for push notifications in this category. It’s not that people are inactive and lazy, hesitant to work out; it’s actually because their push notifications make them feel ashamed. Fitness apps usually mean well but due to their negative attitude. Especially the way they try to guilt users into doing something. They actually have a difficult time getting people to listen to them. So what needs to be done to change this situation? The first thing an app needs to do is provide users with the option of taking a break when they wish to; this doesn’t just apply to health apps, but others as well, including online shopping and dating. Rather than drop a humiliating notification reminding the user of their weeklong absence from the diet app, give users the chance to choose for a change. Consumers must be able to select the length of their hiatus. Businesses can use push notifications to inquire whether they are ready to re-join the app once it’s over. This enables the app to become a positive influence. Many people have to rely on their calendars to keep track of their busy schedules. However, there are still some things that they miss out on. Like scheduling an online check-in for their flight or checkout hours from the hotel. No wonder most users sign up for notifications from transportation and travel apps. These notifications prevent users from losing track of important details at the very last minute and remind them beforehand of where they need to be and at what time. The primary purpose of such push notifications is to add value to the lives of the customers. Suppose you’re hungry and you decide to order food online. Would you like your food to show up unannounced or would you like to know the status of your delivery every step of the way? Well, most users would pick the latter option, since nobody likes to be kept waiting. And that is exactly what some push notifications do. They incorporate a live delivery update feature, which allows consumers to get an idea of how far or how long away their order is. This kind of live order tracking is mostly found in food delivery apps. Recommended for you: How to Keep Yourself Creative, Up-to-date and Future-proof on your Digital Marketing Goals. Smartphones have played a significant role in lowering our attention spans. Now it is not possible for most people to focus on a single job at a time. Most users keep on jumping between multiple tabs, both in the real and the virtual world. As a result, they lose track of what they were looking for in the first place. In this sort of situation, push notifications serve as a gentle reminder of what we were up to before and save us the trouble of stressing about things. Push notifications are a great marketing tool that alert users without being disruptive, keep them informed, and encourage them instead of shaming. So, while there are kinks that still need to be worked out, push notifications are here to stay, and with a little bit of work, users won’t be able to say “no” anymore! SEO is the Key to Business Success. But How? Thank you for the detailed, informative and interesting post! Thanks again for the great idea!